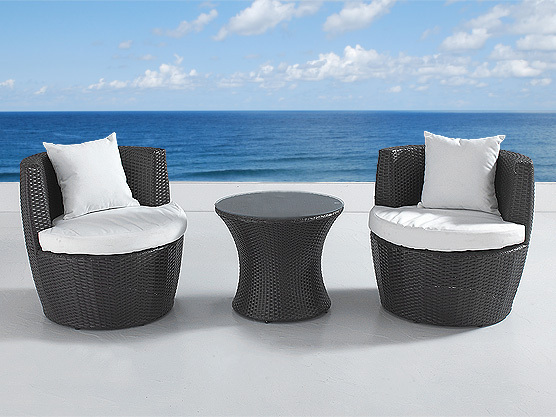 How to Choose Outdoor Patio Furniture for Condo Balcony or Terrace? 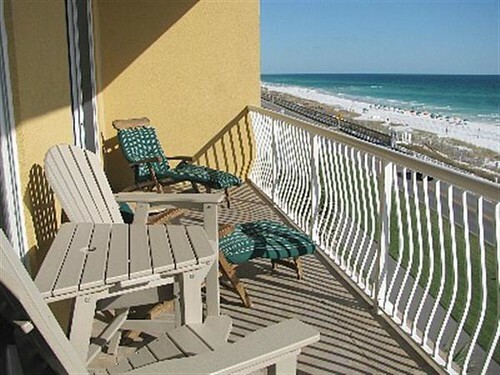 Condominiums or condos as they are called are the most convenient type of apartments people prefer to live in nowadays. They are becoming so popular in the big Canadian cities like Toronto, Vancouver, Montreal etc, that they have started selling like hot pancakes. Condos are usually quite affordable and hardly require any maintenance, everything is taken care of. One of the challenges that condo dwellers seem to face is how to decorate their balcony or terrace when there is scarcity of space. 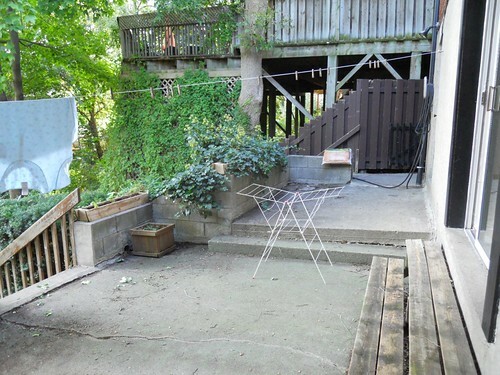 Spaces in modern condos are often tight and that includes the outdoor patio space of the individual units. But it’s really not that big a deal if you know exactly what furniture to use. And then with a little imagination and creativity, you can turn your small balcony into a beautiful place. Here are a few things to be kept in mind. How to Choose the Appropriate Furniture that Suits the Balcony or Terrace: If you are like most people and did not have the change for a million Dollar penthouse, your condo balcony will most likely not be much larger than a stamp. And you cannot even think about accommodating a patio dining table or a trendy lounge, hm!? So, time to exhale and do things wisely, saving you both time and money. First, inspect the layout of your space thoroughly and get the measurements of the balcony or terrace. It doesn’t take too long and after it’s done you are set to start choosing condo outdoor furniture according to your budget, lifestyle and taste. Keep in mind the type of condo that you live in. Is it modern like most new developments in downtown Toronto? 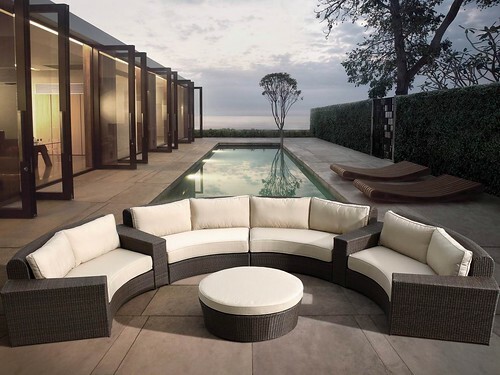 Go with modern outdoor furniture! Furniture that looks best on the balcony of a modern condo: This is another question which tends to confuse people. But the answer, in fact, is simple. One of the most popular activities that people do on a terrace or a balcony is to eat meals or enjoy a morning beverage or an evening cocktail. Since the space is small options are limited. 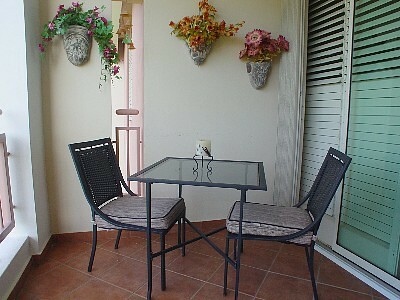 But a small bistro set is perfect to give that comfort and is also helpful for entertaining the guest. These bistro sets comprise of a bistro style table and some comfy chairs where you can just relax and enjoy the company and – hopefully – the view. If your space allows it, you could even opt for a small outdoor bar set that can make an excellent hangout for family and friends. So, if the balcony of a condo can be decorated so stylishly with great furniture and a little effort, then who needs a bigger apartment? This cool set of balcony furniture is by Beliani and fits everywhere. We get often asked, how wicker furniture is produced. Here is a little video that I found online that shows exactly that. 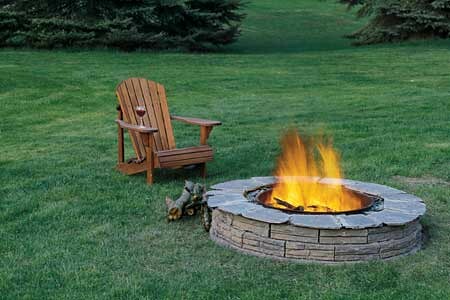 The production process is practically identical, whether we talk traditional wicker or all-weather resin wicker. The starting point is the construction of a frame, which then serves as the base for the wicker weave. In the case of Beliani Outdoor Furniture, the frame is made from lightweight aluminum. The main advantage of this material is its resistance against corrosion. It is 100% rust free. The wicker fibers used are made from polyethylene. In an artful manner they are woven around the frame by hand. Skillful workers ensure that the weave is tight and does not shift over time. 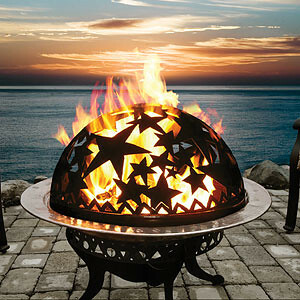 Interested in seeing some of the outdoor furniture by Beliani?